Absolutely love this perfume, very unique sense ! Definitely recommend. This smells amazing! Very unique scent that could be worn by any woman. It smells clean and crisp but very elegant. I ordered one and I liked it so much I had to order another one. 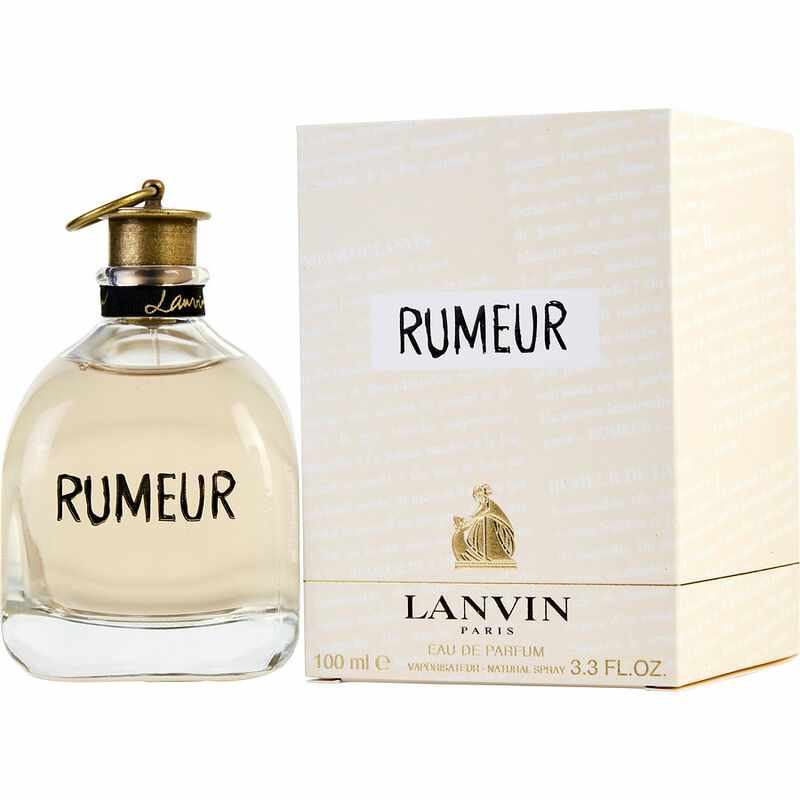 Rumeur is a classic French fragrance to be worn by all ages.